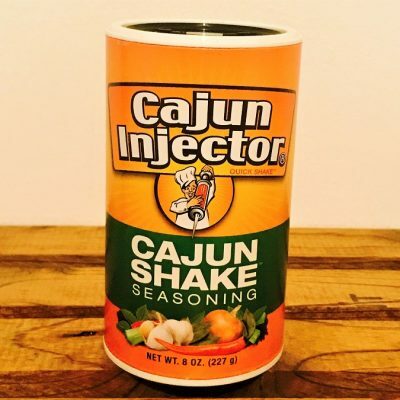 For real Cajun flavor, add to gumbos, soups and seafood. Immature Louisiana cayenne peppers are used to make this pepper sauce producing a milder flavor from original Cajun Chef Louisiana Hot Sauce. 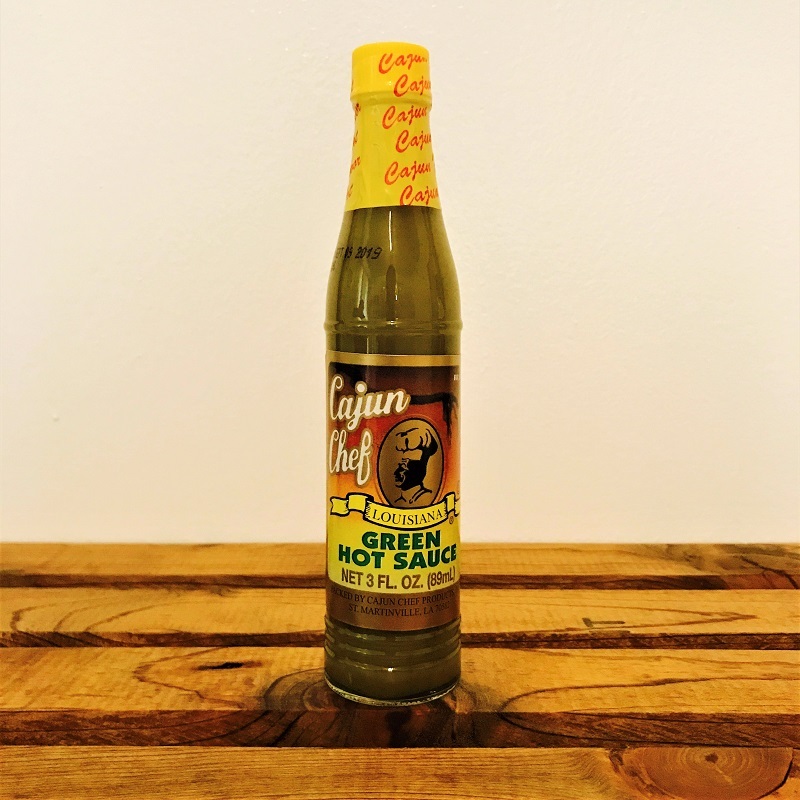 The cayenne peppers are picked pre-mature therefore creating a natural green appearance. 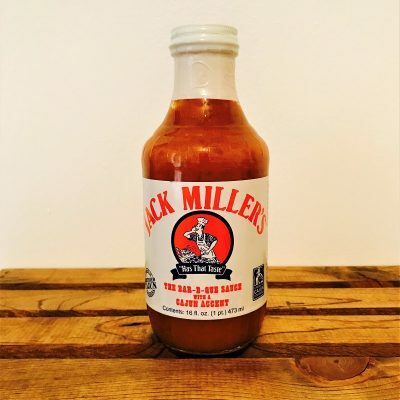 For real Cajun flavor, add to gumbos and soups. Sprinkle on seafood before frying or after boiling. The famous all-in-one seasoning in the little green can. 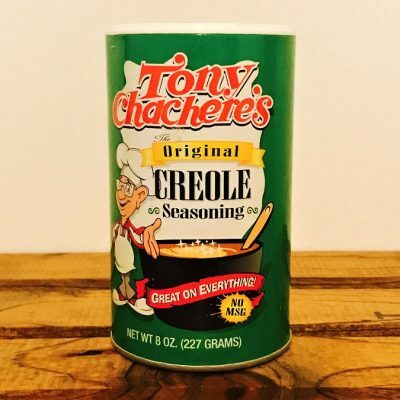 Everyone knows Tony's! 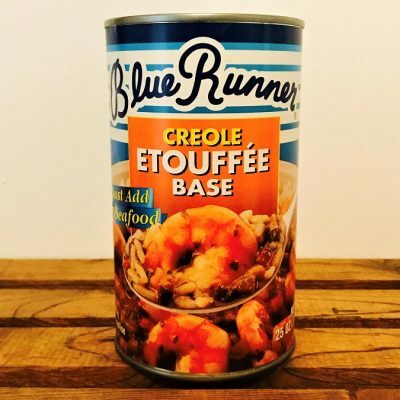 Blue Runner Creole Etouffée Base is perfect with crawfish or shrimp.